Home » blocks » butterflies from Calgary. 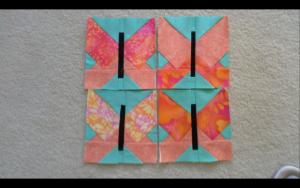 Posted by Carol.McNab on April 28, 2016 in blocks | Comments Off on butterflies from Calgary. the 4 blocks that I will be entering in the draw for April. 2 of these were previously viewed.